Wouldn’t it be great if it would take just a mere second to download your favourite movies, straight to your phone? Fiction, you might say – until now! 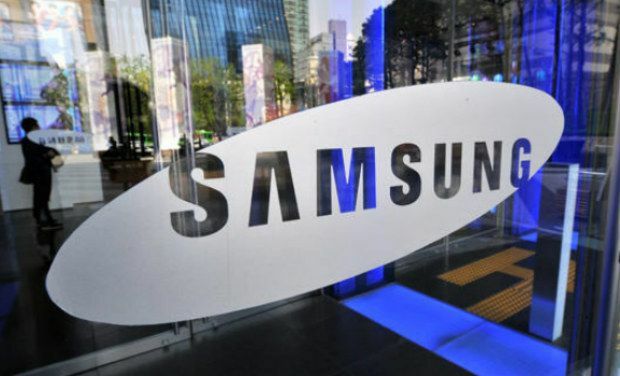 Good news, smartphoone fans – Samsung says it has tested 5G technology, and guess what, it’s a hundred times faster than 4G! The tech giant, which has developed the next generation of mobile technology, claims it could take just one second for 5G users to download a film to their smartphone, as well as send massive loads of data. It spells good news for smartphone lovers as it will mean that users will be able to enjoy a wide range of services like 3D movies and games and real-time streaming of ultra HD content. However, now for the bad news. This game-changing, break-through technology is still in the very early stages of development and Samsung says it could be another 7 years until we can have the pleasure of being a 5G user. But, if anything, these latest tests give us a glimpse of what’s yet to come.